Over the years Russian officials have called on Armenia to give official status to the Russian language. The latest was the speaker of the Russian State Duma Vyacheslav Volodin, who openly stated that Armenian drivers will have problems in Russia as long as the Russian language does not have a status in Armenia. And recently Armenian government has developed a concept to deepen Russian language courses in schools. Let us try to understand how reasonable it is and who benefits from it. The most widely spread language in the world is English. It is followed by Chinese, then by the Spanish and Arabic languages. The Russian language is in 7th place. 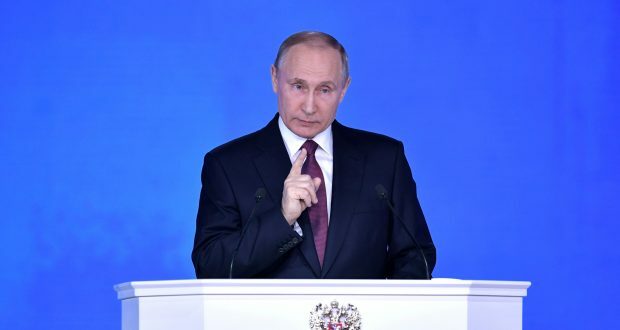 Moreover, it should be noted that 30 percent of the world economy is provided by the English-speaking population, and the Russian-speaking population provides about 10 times less GDP. On the internet 51.3% of websites is in English, 6.7% is in Russian. The Russian language is native language of only a small part of the Armenian population, as a result there are no grounds to grant an official status to it. Even the number of people who consider the Yezidi language as their mother tongue is three times more than that of Russian. Thus, if there is to be a second state language in Armenia, it will most likely be Yezidi, not Russian. 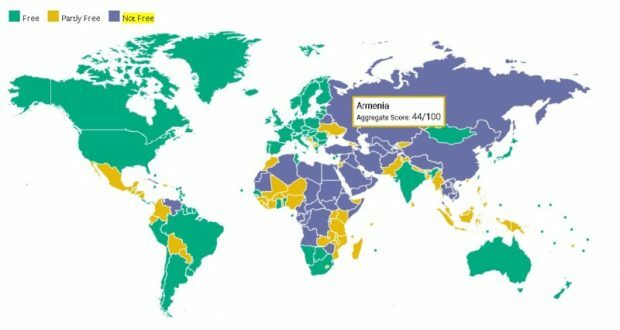 As a result, Armenia is the only country in the Eurasian Economic Union where Russian has no official status. In Armenian schools the Russian language is taught more intensively than English. As a result, 94 percent of Armenians have basic knowledge of Russian and only 40 percent have basic knowledge of English. 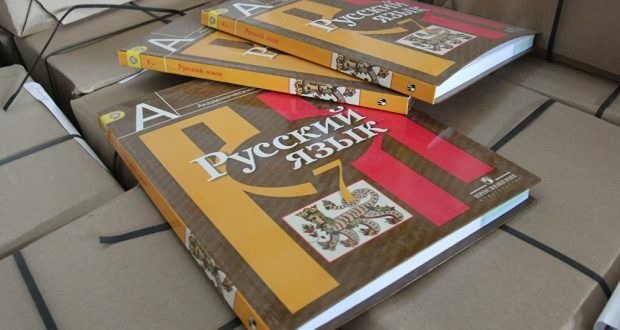 The concept of deepening Russian language courses in Armenian schools, naturally, will further deepen the level of knowledge of Russian as a second language. It is not a secret, that knowledge of one or another language by population plays a crucial role in the development of economy and labor market. It is better felt in the issues of labor migration, when people migrate to the countries, where they can work using the language they know. This is very obvious in case of Armenia (and its example). Armenians mainly go to work in Russia and Ukraine, but there is a very low level of labor migration to Poland, where the conditions for work are much better (high wages, labor rights, etc. ), while Poland takes measures to invite workers from Armenia (at the level of state policy). And the reason for this phenomenon is solely that in Poland they do not speak Russian, and migrant workers from Armenia almost do not speak English. The same statement applies to the small number of labor migrants from Armenia in the countries of Persian Gulf. In other words, migrant workers from Armenia have to go to Russia, where they work mostly without rights and for low salaries, as they do not know languages spoken at better labor markets. 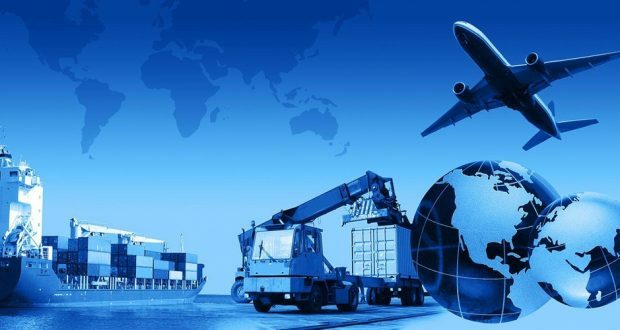 In case of possessing knowledge of English, Arabic and a number of other languages, Armenian labor migrants would be able to find better jobs abroad, have protected labor rights and better salaries. Only 16 percent of the Armenian population speaks English at least at the average level. Those 16 percent, mostly, have a good job in Armenia. Moreover, it should be noted that the development of English knowledge in Armenia will facilitate the development of economic relations with the countries where English is common. And these are dozens of markets larger than those of Russian speakers. And even under these circumstances only 30 percent of Armenia’s export goes to countries where English is dominated by Russian. This situation is beneficial for Russia for two reasons at once. First, as long as the main part of the Armenian population does not know foreign language other than Russian, Russia will be the main direction of our labor migration. And like any other large economy, Russia also has a need to accept labor migrants. Armenian migrants have many advantages over migrants from other countries (education, absence of terrorist threat, etc.). But Russia is guided not only by economic benefits. 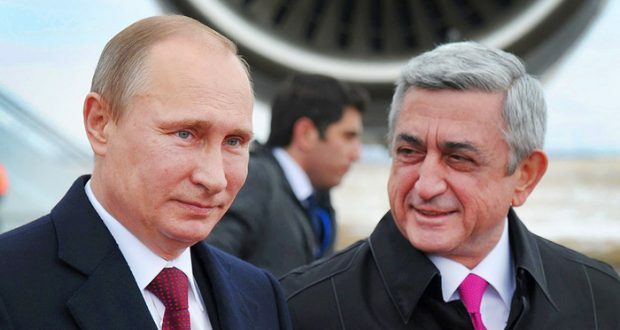 As long as there are hundreds of thousands of Armenian citizens working in Russia regularly sending money to their homeland, official Yerevan can not fully pursue a policy independent from Moscow. 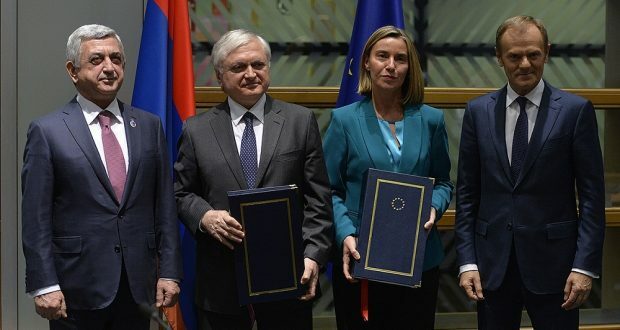 In Armenia, we will always be afraid that in case of steps not desirable to Kremlin, additional problems may arise for Armenian migrant workers in Russia (which will also hit the Armenian economy). Monopoly of labor migration to Russia ensures a certain degree of dependence of Armenia from Russia. 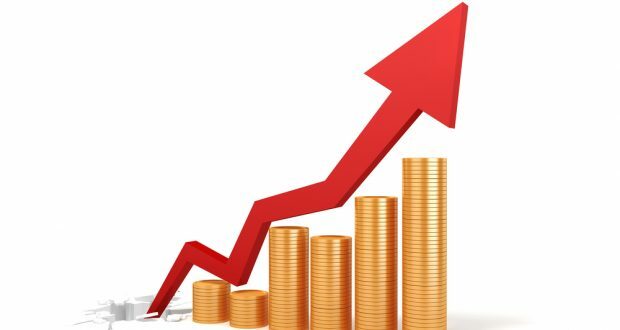 In other words, if the population of Armenia starts to be proficient in English or even Arabic as much as in Russian, then our labor migrants will go to other labor markets, what will have a detrimental effect on the Russian economy and will significantly reduce Armenia’s dependence on Russia. Moreover, if the knowledge of Russian is reduced in Armenia, then the influence of the Russian propaganda will also fall, what, for obvious reasons, is not beneficial for Kremlin.